Sarah Maxwell – Time for a Colorful Giveaway!! Join us and our friends at Aurifil as we highlight the design talents of Sarah J Maxwell of Designs by Sarah J. She’s featured on the Aurifil blog today, so we’ve all joined forces to create a fun and easy giveaway for you. The prize pack includes fabric, threads and patterns! Want a chance to win in just 2 easy steps? Simply FOLLOW all three of us on Instagram (@studio37fabrics, @aurifilthread, and @sjmax105), if you don’t already! Visit the Aurifil blog post now thru Wed, August 2 to enter, and to learn more about Sarah’s fabric, threads and patterns. 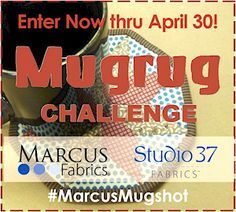 Of course, we’d love for you to share your comments here too, as always, but remember that only entries from the Aurifil blog will be entered into the drawing… Good luck to all! Next, Nancy Rink shared tips and techniques tips to make the most of her multi-option BOM program, GTKH: Getting to Know HUE. When Grumpy Cat’s book was spotted in a local Barnes & Noble store as part of their Back-to-School display, of course we had to share it with you! And while the majority of parents are probably thrilled to greet another school year, some kids might relate more to Grumpy Cat. No matter how you feel about it, we wish everyone a fun and fruitful new school year…and may we suggest that some new school gear in GRUMPY CAT prints and FLANNELS just might help to brighten a few dispositions! Think shirts, totes, locker decor and more… Fabrics hit your local quilt shops in just a few short weeks! Studio 37 Fabrics Welcomes Casey York! As autumn approaches, we’ve got lots of great things planned for Studio 37 Fabrics, and one big highlight is the introduction of our newest “Marcus Maker”, author and designer Casey York. Her debut collection, A DAY IN SPAIN, hits your favorite quilt shops in January, and you’ll be able to read more about Casey, and view the entire collection (with great quilt concepts!) in August. But we couldn’t wait another day to give you a glimpse into this talented designer’s contemporary take on historical motifs, based on her travels in the south of Spain. We know you’ll be as excited as we are… Welcome, Casey! 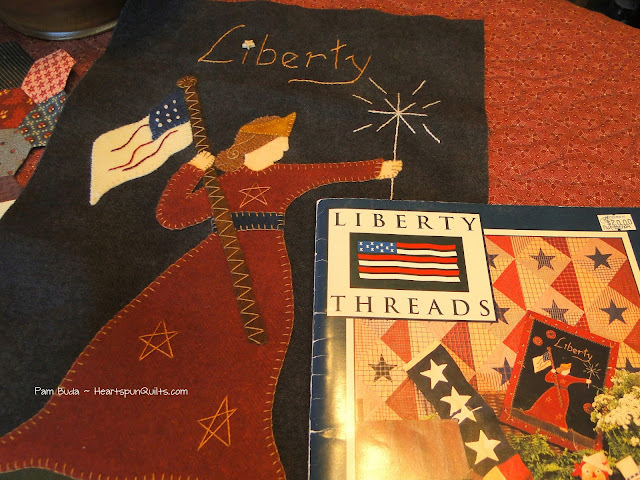 …and be sure to make plans for Pam’s newest BOM, STAR SPANGLED LIBERTY! You’ll love her two options for the center row and her distinctive vertical “quilter’s flag” down the left side. Pam also includes American anecdotal history about our national anthem, The Star Spangled Banner, the Pledge of Allegiance, Old Glory flag facts, and about Betsy Ross, who played an epic role in the birth of the new nation. Learn more about Flag Day! Quilt Market in Salt Lake City wrapped up successfully on Sunday…here are a few images of the happenings from Marcus & Studio 37 Fabrics! This week we’ve got a real treat for any little mermaid lover — MAGICAL MERMAID, Susan Cousineau’s new line for Studio 37 Fabrics. You could win this bundle! 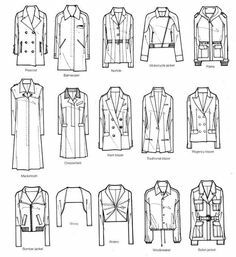 Just follow us on Instagram @MarcusFabrics and comment there! 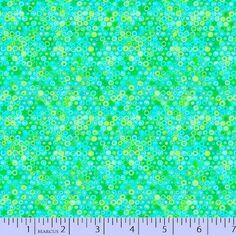 The giveaway includes a printed panel with equally adorable FQ coordinates! Perfect for your own little Magical Mermaid for quilts, pillows, sleepover essentials and more ; ) See the entire collection and enter on Instagram now through November 19 – Good Luck!